The Annual AISES National Conference was a three-day event focusing on educational, professional and workforce development held in Minneapolis, Mn, November 10-12, 2016. Attendees included American Indian high school and college students, educators, professionals, tribal nations and tribal enterprises, universities, corporations, and government agencies. 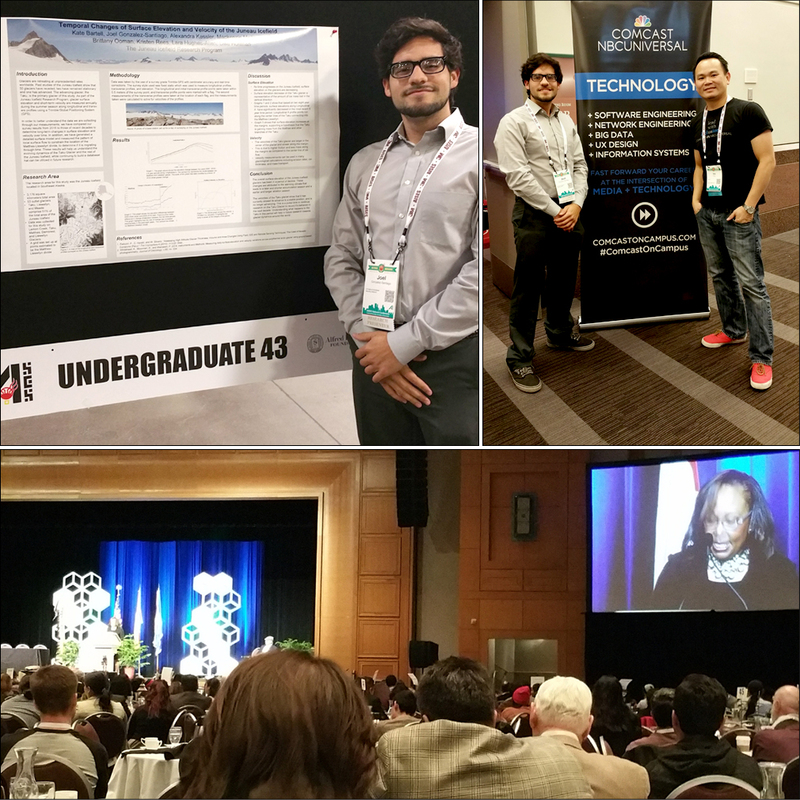 The AISES National conference has become the premier event for American Indian Science, Technology, Engineering and Math (STEM) students and professionals attracting over 1,800 attendees from across the country.